NEW! 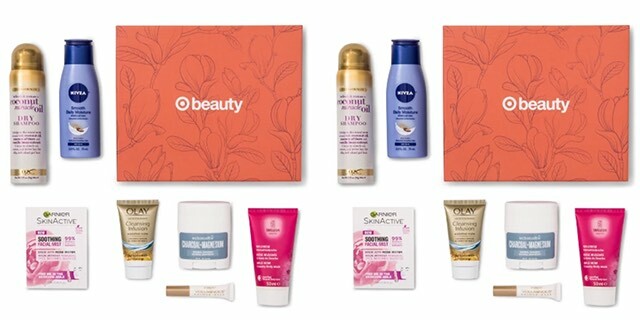 Target Beauty Boxes Just $7.00 + FREE Shipping! Do you love beauty boxes??? 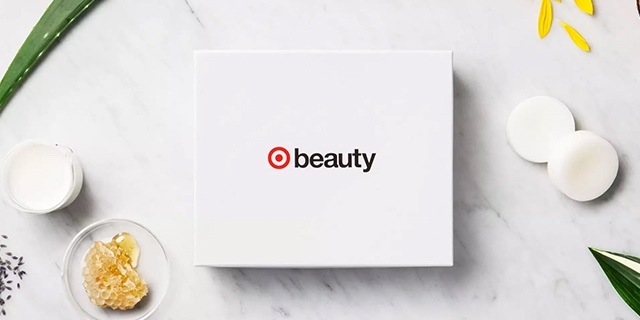 Take advantage of these *NEW* beauty boxes from Target! 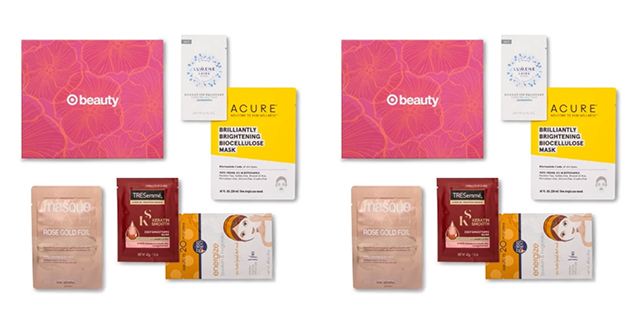 Get a Target Fall Beauty Box or Target Facial September Beauty Box for just $7.00 shipped! I love getting these beauty boxes! They always make my week so much more fun and brighten my day when they arrive. The Fall Beauty Box comes with 7 different beauty products and will get you in the mood for fall weather. Reboot your beauty routine as we say goodbye to summer and get ready for autumn. As an added bonus, Target is also offering a rare Facial Beauty Box for the month of September that has 5 different beauty products. After an amazing summer in the sun, your hair and skin will love these hydrating products to rejuvenate and replenish. They’ll work overtime so you don’t have to as they quench thirsty tresses and parched skin, restoring your gorgeous glow! Act quickly to score these super cheap beauty boxes before they sell out! Prepare for a new season with the help of these amazing products from Target! Previous articleOutdoor Clearance – Citronella Candles, Tiki Torches, & Pool Floats! Next articlePlanters Crunchers Peanuts Just $0.48/Each!